Our Swedish speakers, fully qualified to teach their native tongue, can train you and, if need be, the rest of your group at a time that is suitable to you, at your home or place of work. Sessions can take place on the day of your choosing—even weekends—whenever you want, whether it be morning, afternoon or evening. 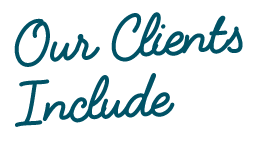 If circumstances arise where your home or office is not available, the classes can be held at your trainer's office. Resources for the lesson are provided for you. 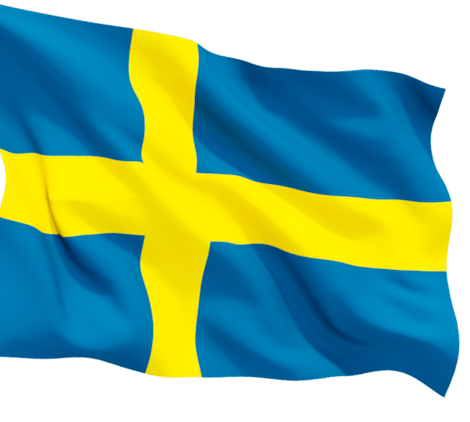 "Alicia has been a fantastic Swedish teacher and has really helped my confidence grow!" "My classes are going really well I'm pleased with the progress I have made so far!" "Lessons are good and I can tell that Sabine, my Swedish teacher, is trying different methods to see what works best for me and her." 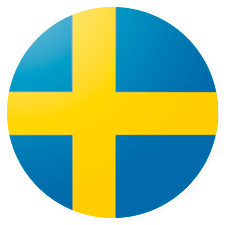 "The lessons I've had with Aviva have enormously helped me and set me up with a good basic understanding of Swedish. I have achieved my goal." 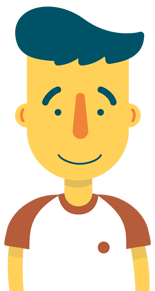 "Maddie is very clear, supportive and encouraging in her teaching and the classes go very quickly." Language learned: Arabic in London. Language learned: Portuguese in Dublin. 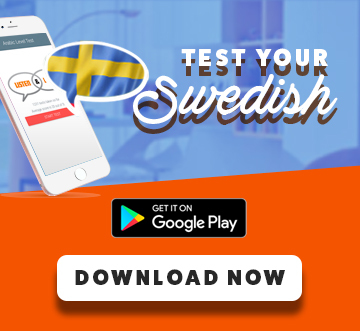 TAKE A FREE SWEDISH LEVEL TEST! 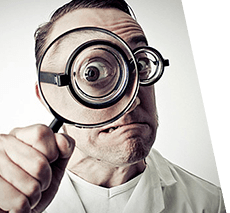 The magnifying glass is a Swedish invention. Is this true or false?